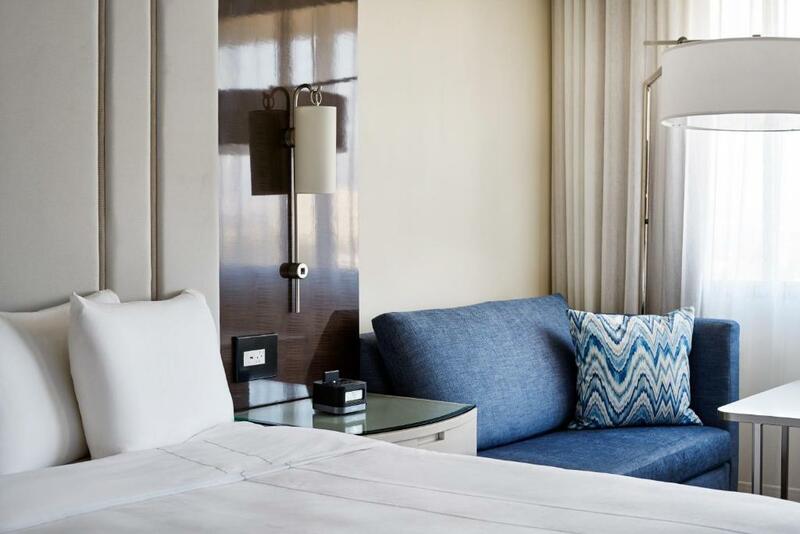 Equipped with a flat-screen cable TV, this room features tea and coffee-making facilities and an en suite bathroom. 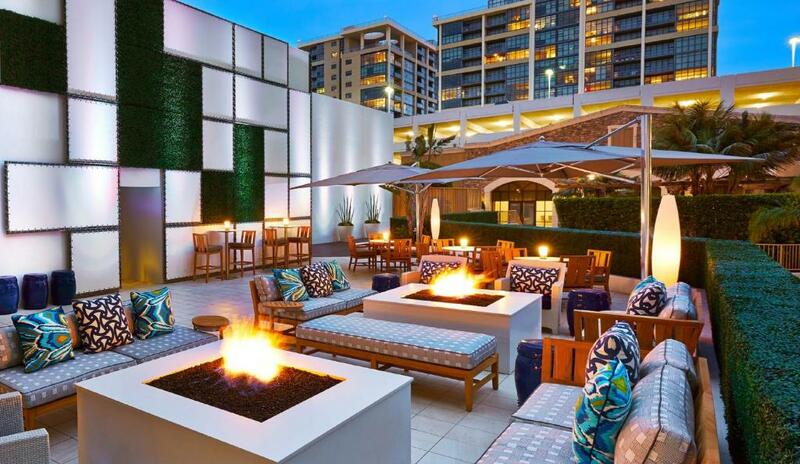 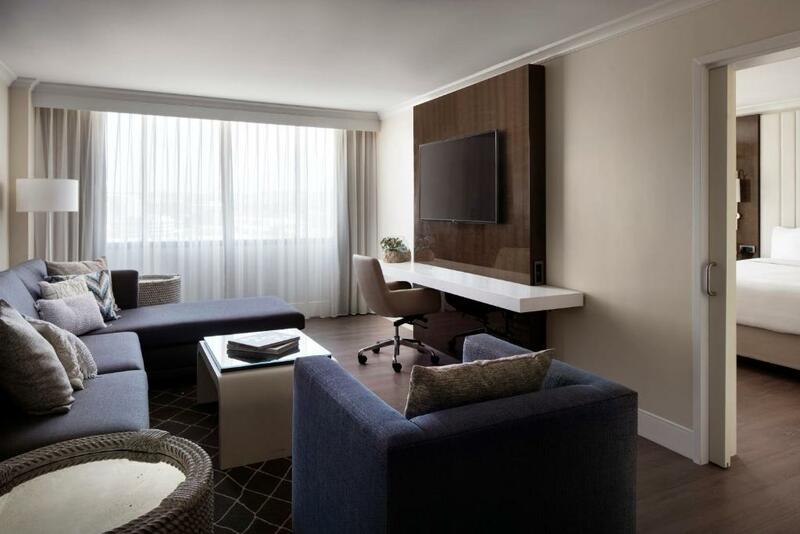 Concierge lounge access is included with this room. 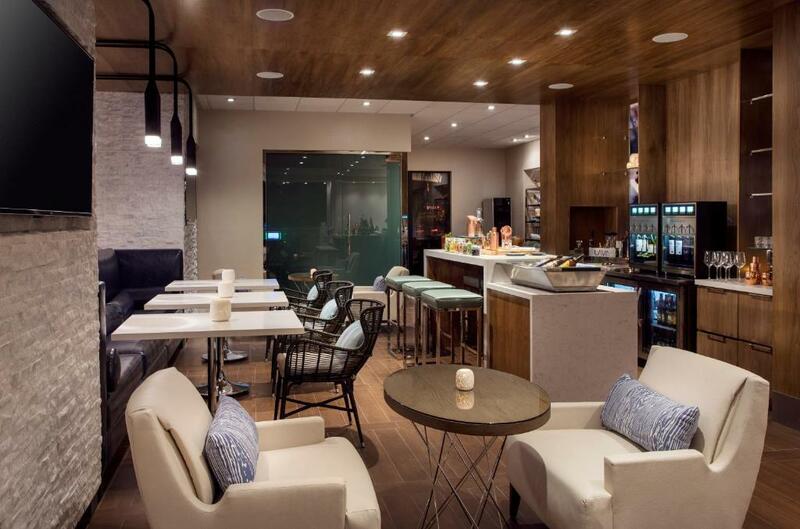 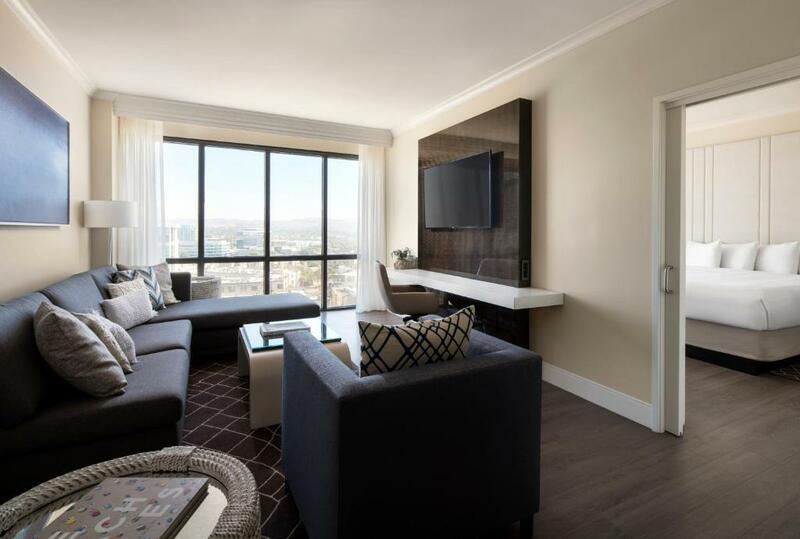 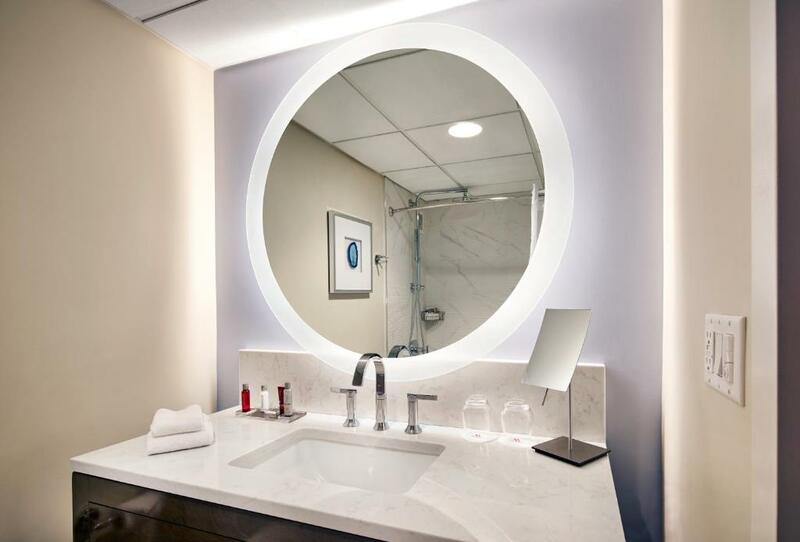 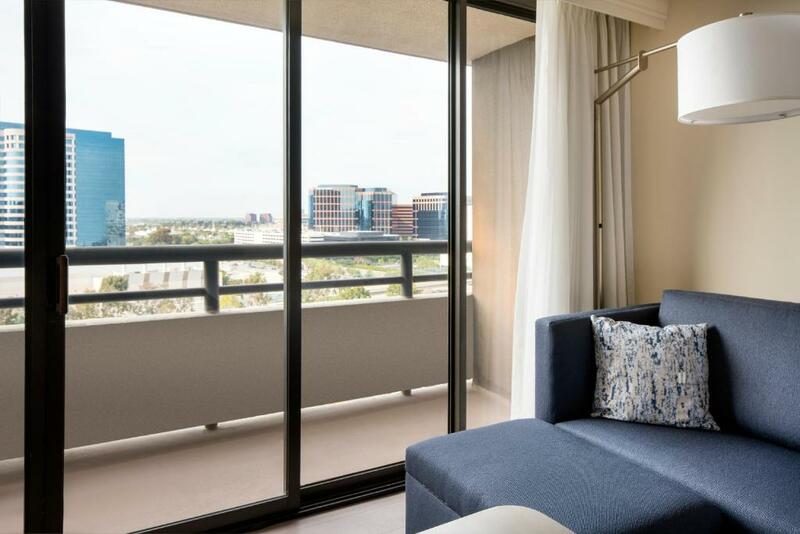 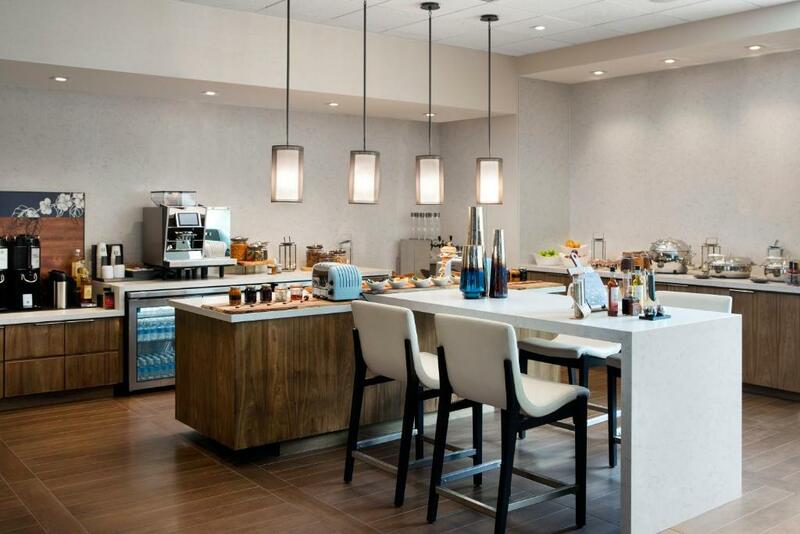 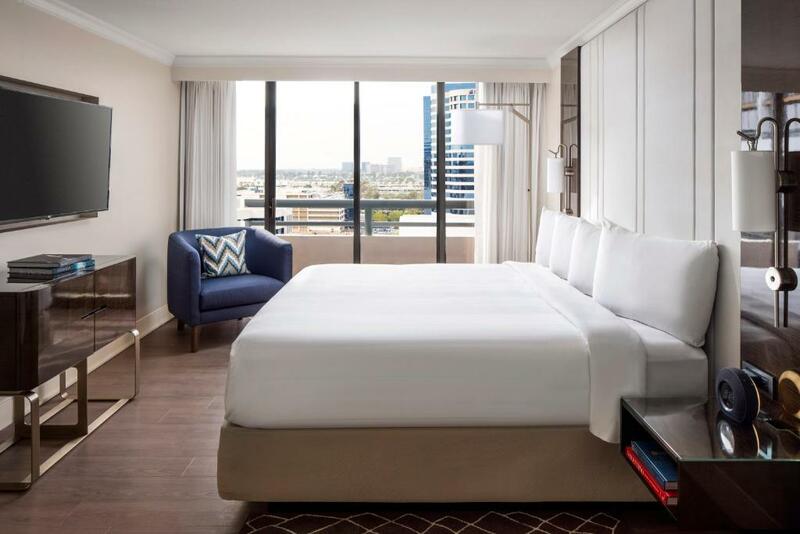 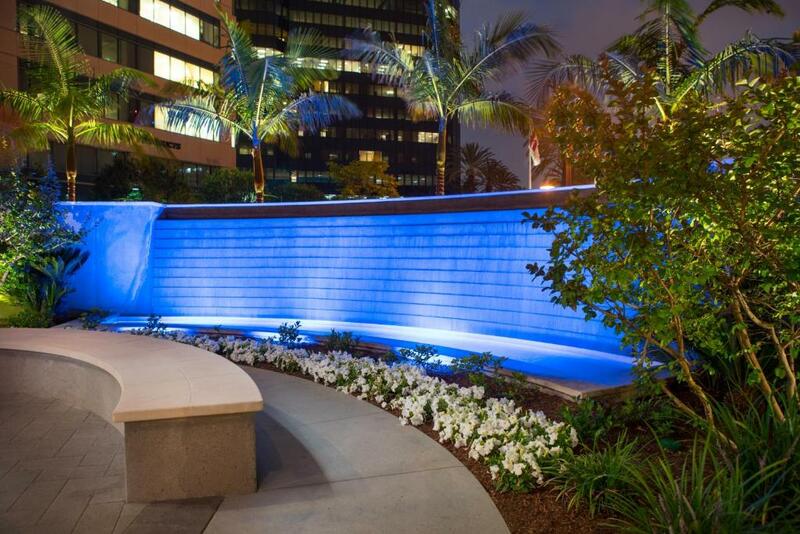 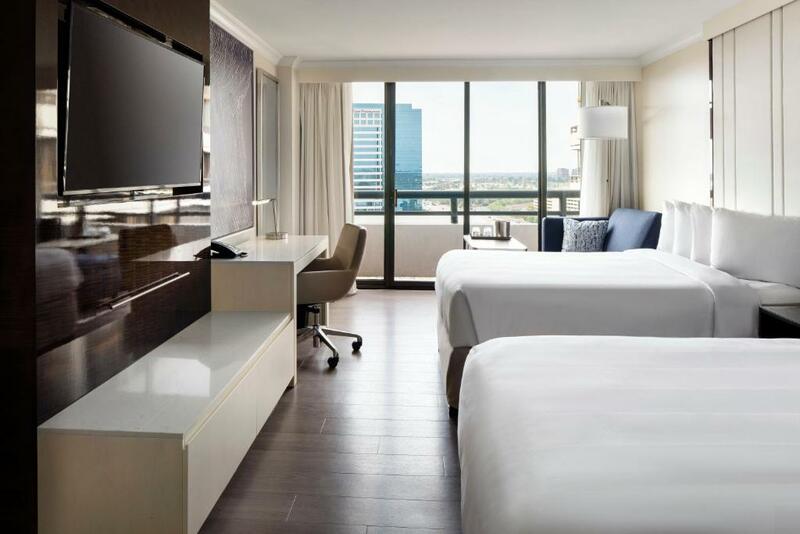 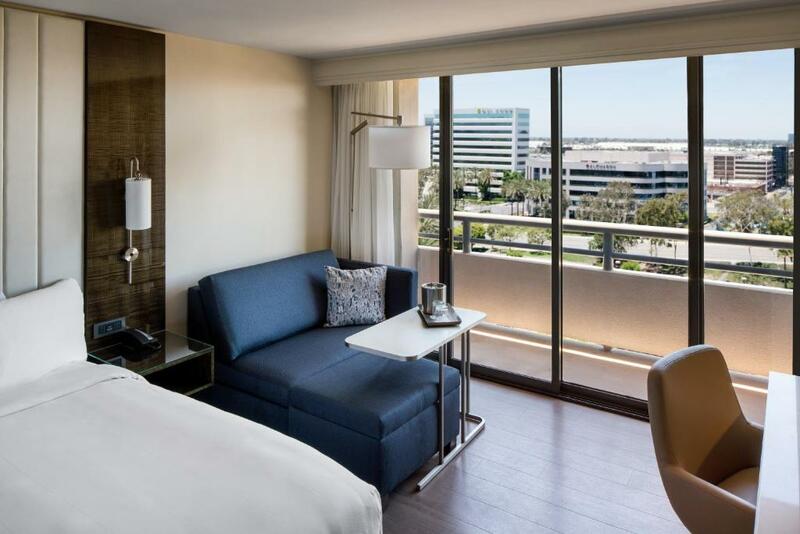 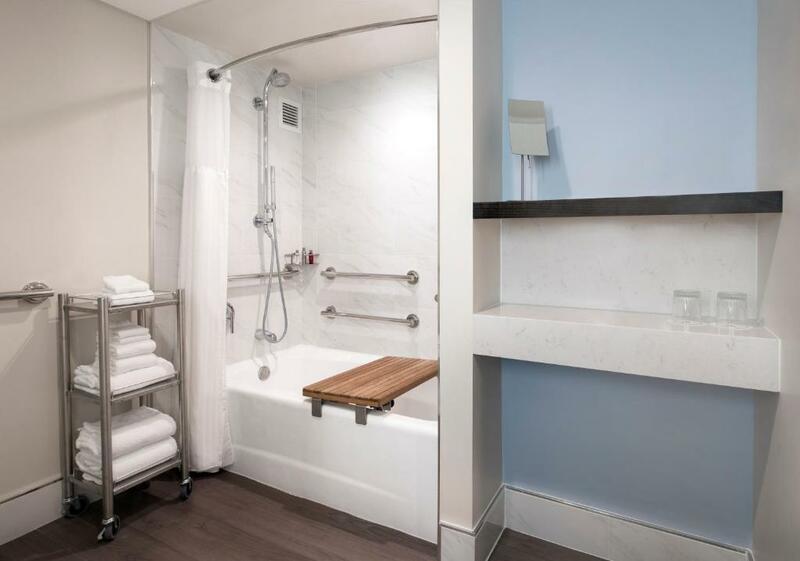 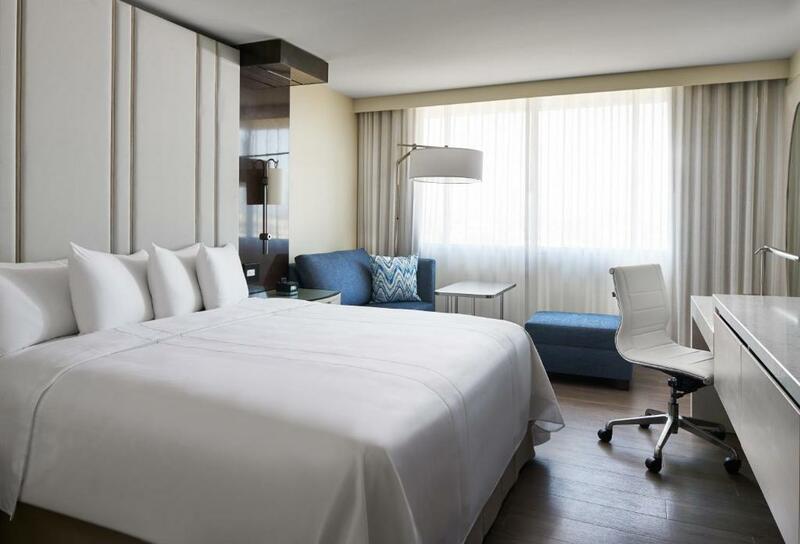 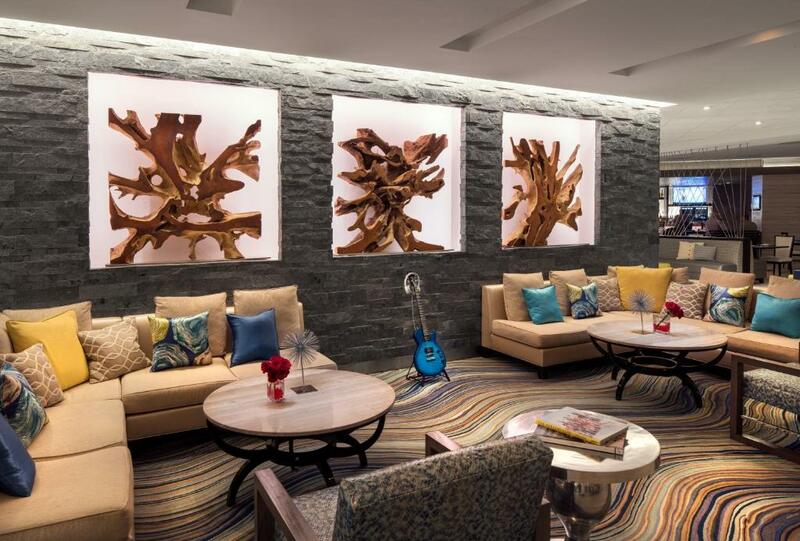 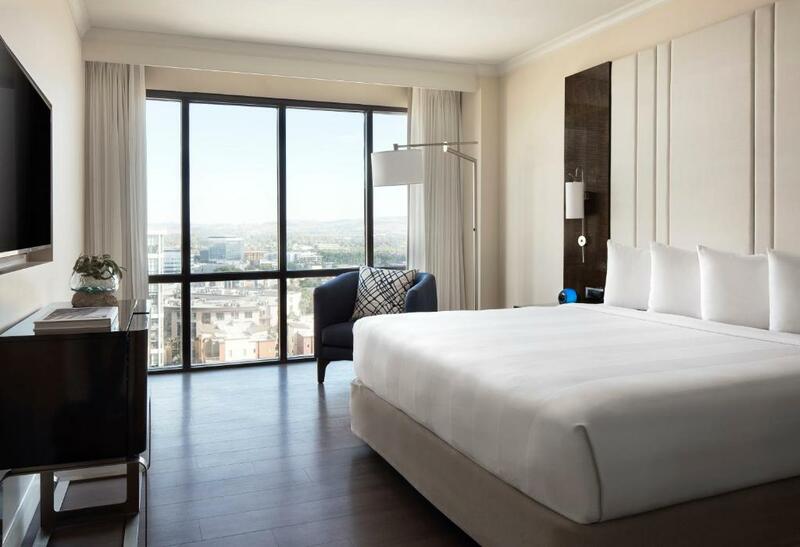 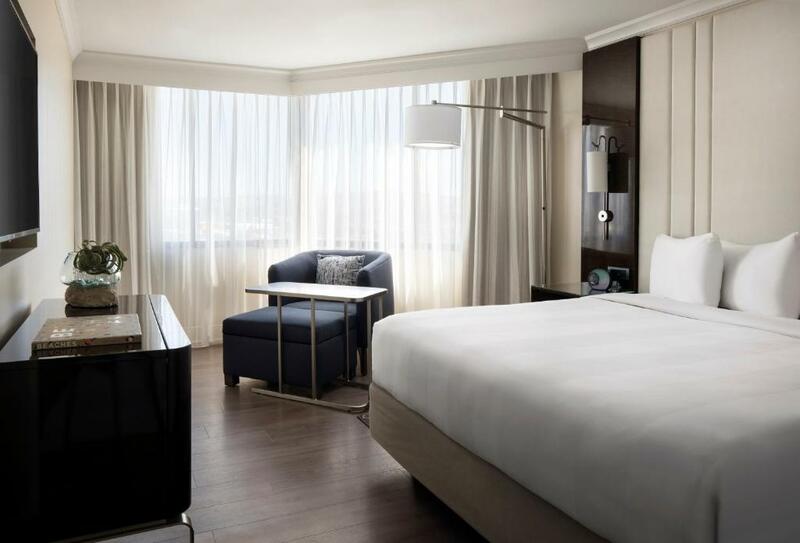 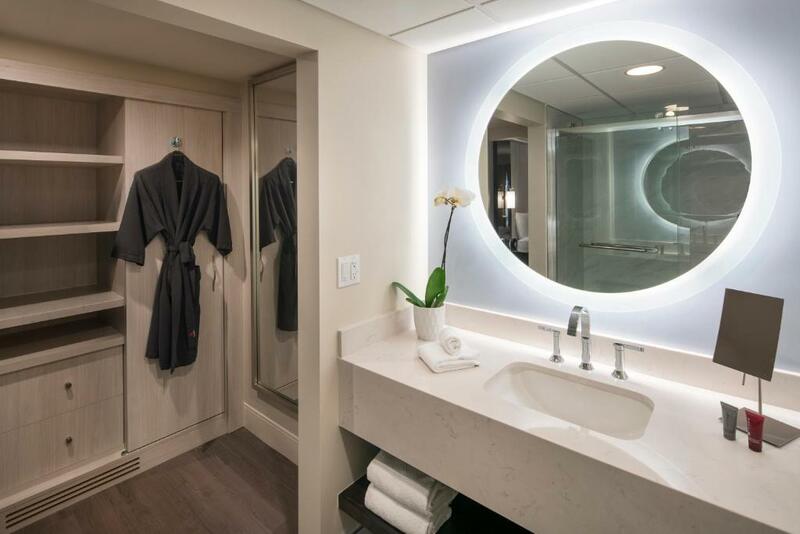 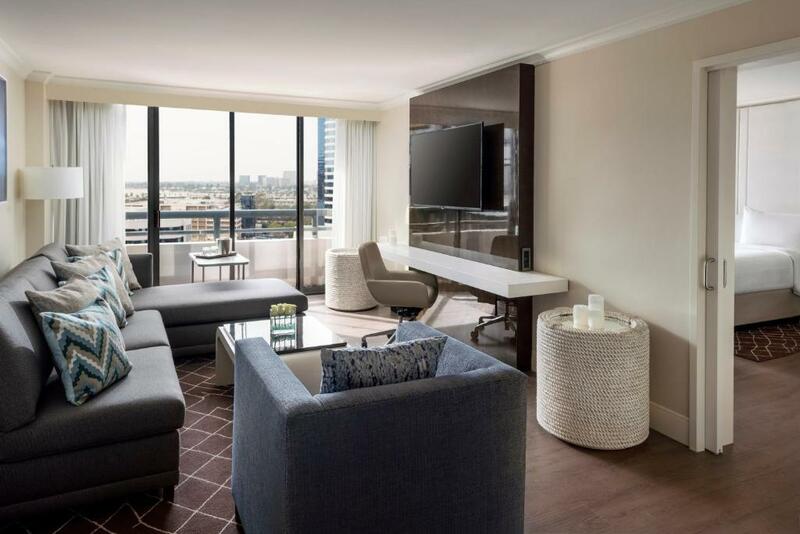 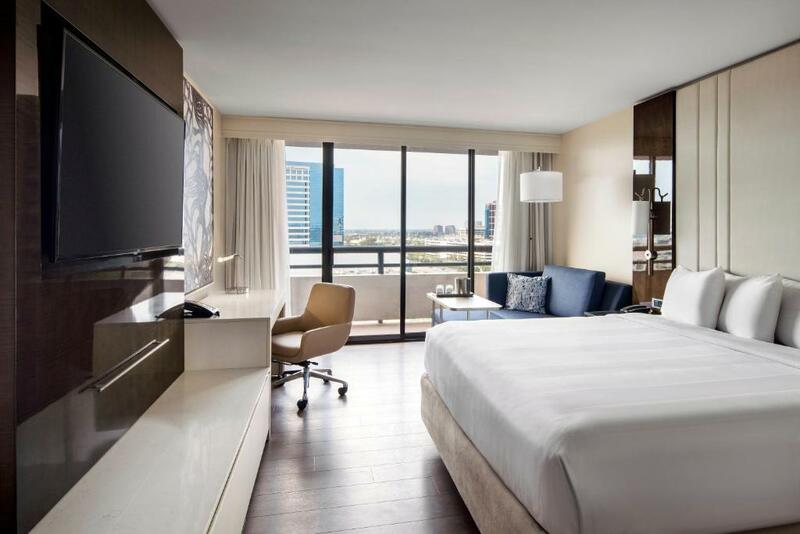 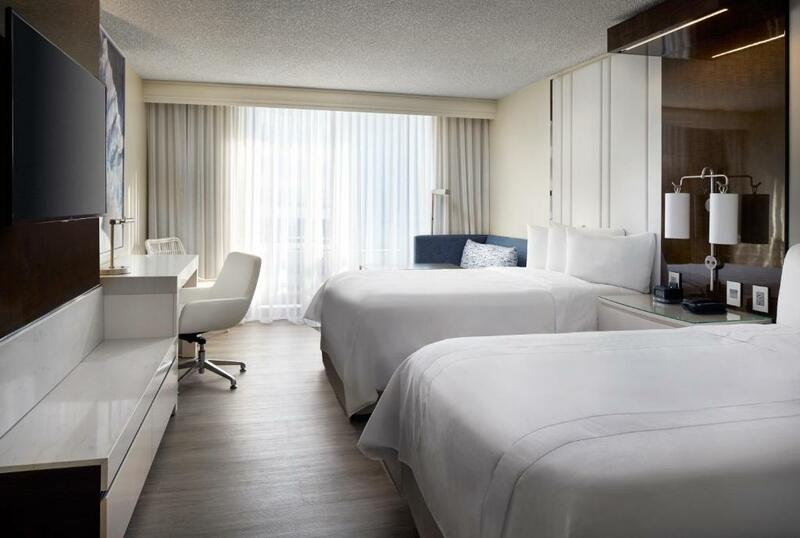 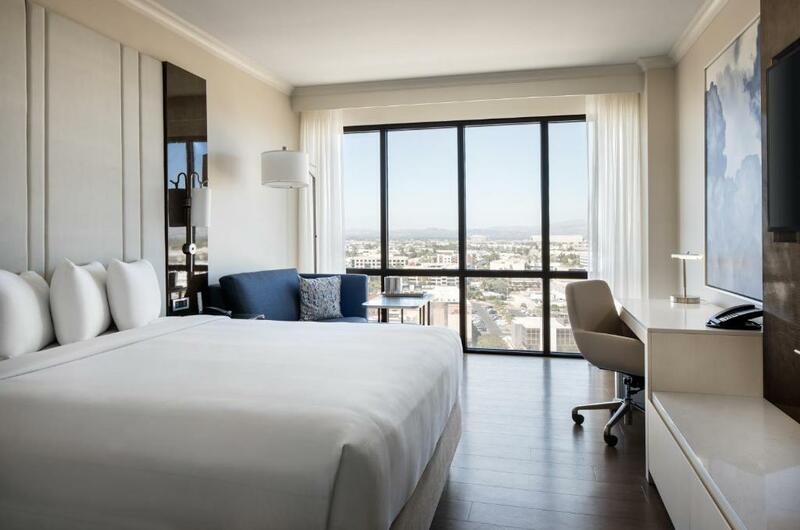 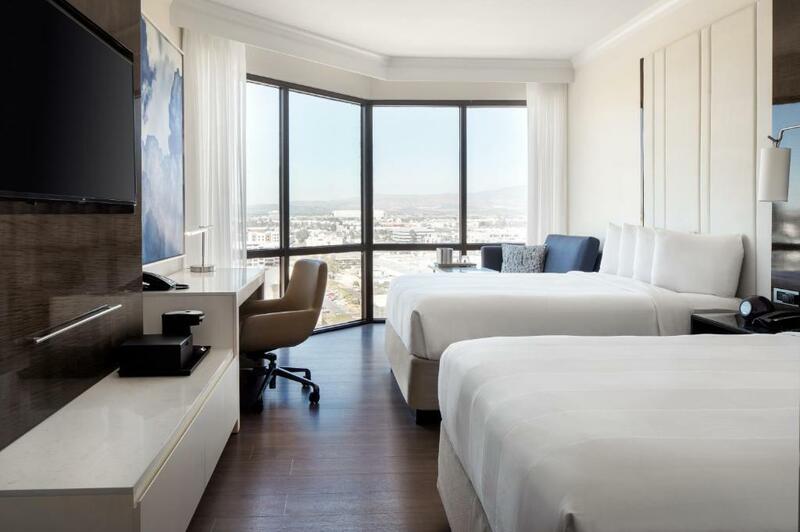 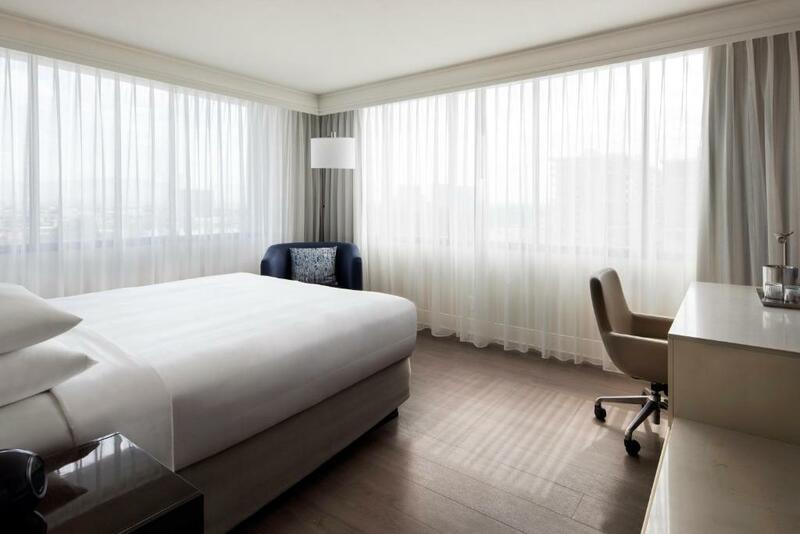 Offering floor-to-ceiling soundproof windows, this air-conditioned concierge level room includes a flat-screen HD TV with extended channels and ironing facilities. 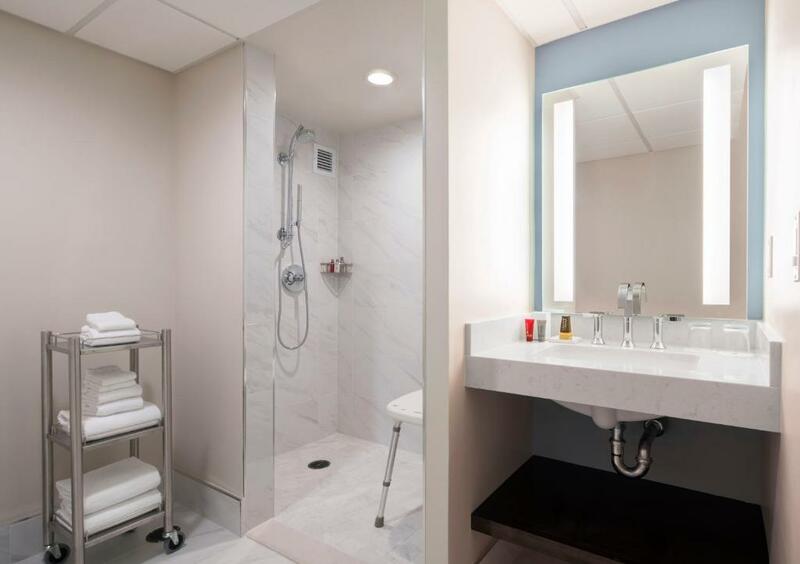 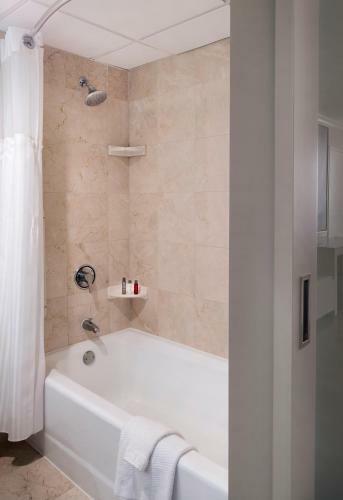 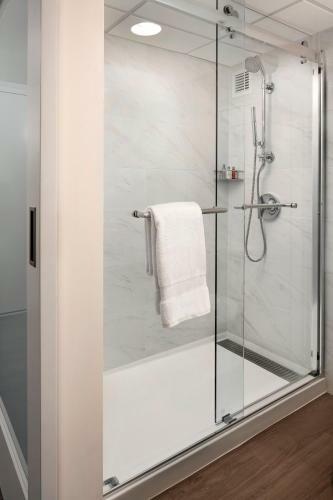 It offers a private bathroom with free toiletries and a hairdryer. 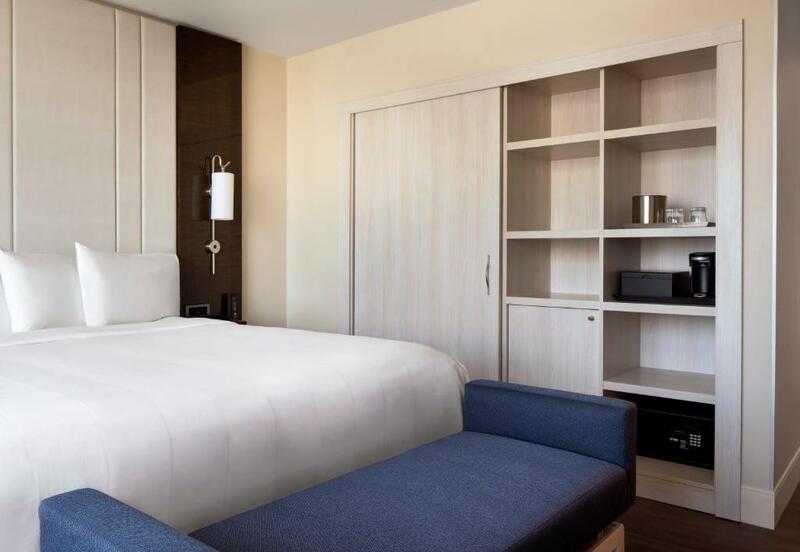 This double room has a executive lounge access, air conditioning and seating area. 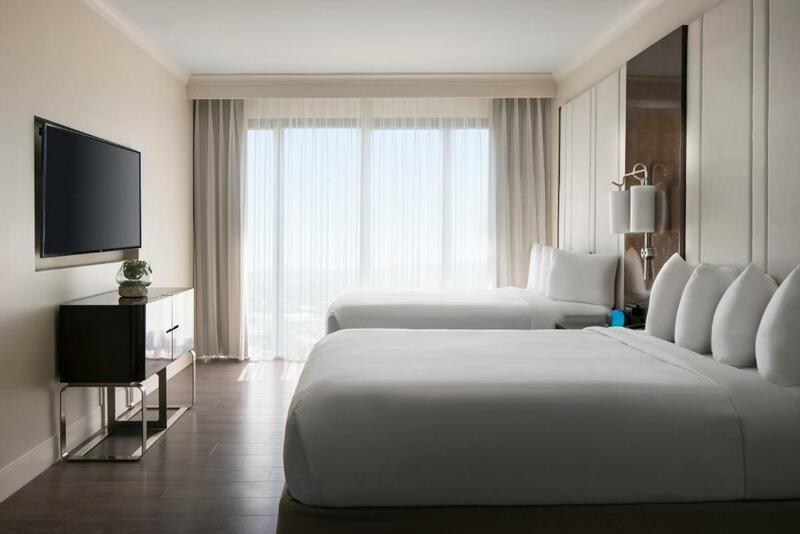 This double room has air conditioning, a desk, and ironing facilities. 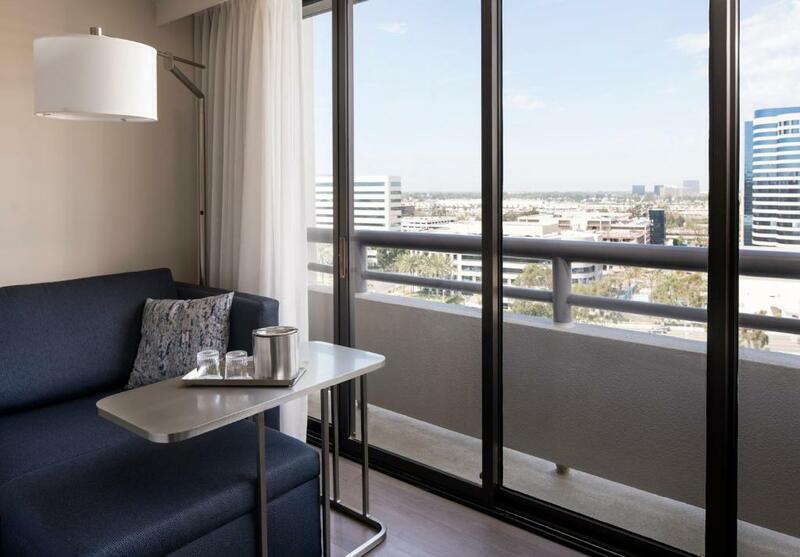 This double room features a satellite TV, seating area and air conditioning.